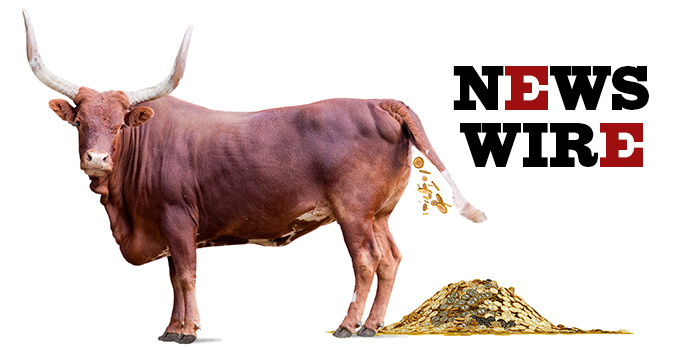 Over the past century the world has dropped the gold standard, and the reasons for that lead one to think cryptocurrencies will not be our new payment system. Our modern social democratic economies need the ability to print money in order to finance the social spending they were elected to carry out. Conventional wisdom says that even if the Bitcoin bubble pops, as it’s been threatening to lately, the damage won’t spill over into the broad stock market. In a paper titled “Price Manipulation in the Bitcoin Ecosystem,” published in the Journal of Monetary Economics, Neil Gandal, JT Hamrick, Tyler Moore and Tali Oberman describe the ways in which suspicious activity on the Mt. 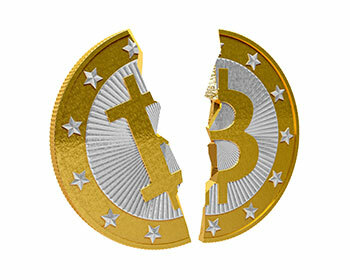 Gox bitcoin currency exchange impacted the value of the cryptocurrency in 2013. As reported by TechCrunch, their research calls attention to the potential risk of price manipulation and fraud withing cryptocurrencies. “If bitcoin wants to be taken seriously it probably shouldn’t be this easy or legal to manipulate the markets,” writes John Biggs for the publication. 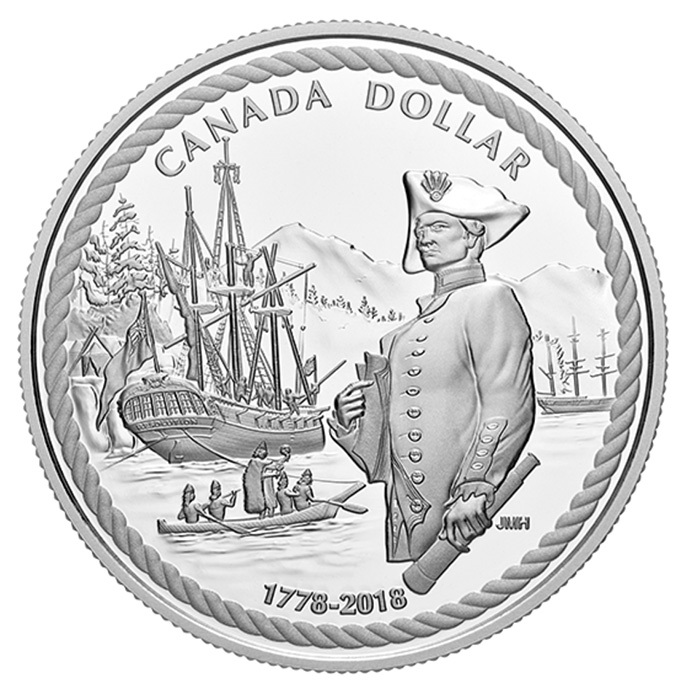 Tsawwassen marine artist John Horton has seen his work used for another commemorative coin from the Royal Canadian Mint. Vysotsky has been revered since the 1960s, when he gave voice to a generation of Soviet citizens straining under the tight control of the authorities. A hollow book donated to a Northern Illinois Goodwill was far from empty. A USPS package being shipped from Pennsylvania to Florida has been reported stolen. The package contained the following coins. Leads have been developed in this case. 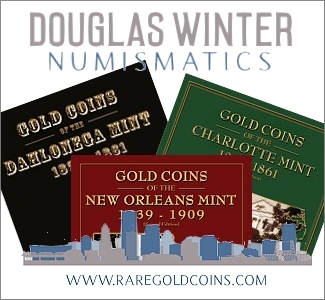 The Numismatic Crime Information Center is looking for information on a company identified as Florida Coin Gallery. A grand jury has leveled 14 counts against 51-year-old Aubrey Trail and 23-year-old Bailey Boswell for allegedly defrauding two people of more than $400,000. 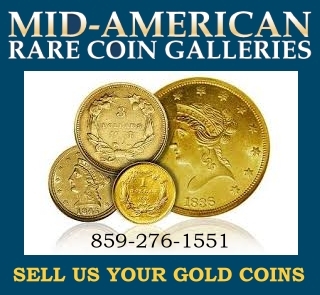 Investigators allege that Trial used a false name in November 2015 when he convinced a Kansas couple of entering a joint venture to purchase a gold coin, with the understanding they would later sell the coin and split the profits. However, the coin wasn’t worth what Trial claimed, said Assistant U.S. Attorney Steven Russell. While paper (cotton) offered a wider range of security features, and was familiar with consumers, polymer gave central banks increased durability and a more secure substrate. This is particularly relevant to ensure that bars are exactly what their markings purport them to be and have thus been produced to the high standard associated with LBMA accredited refiners. Even though China’s Hang Seng Stock Market outperformed the Dow Jones Index last year, Chinese citizens purchased the most gold bar and coin products Q1-Q3 2017 since the same period in 2013, when they took advantage of huge gold market price selloff. A First World War victory medal has been handed to its rightful owner nine years after it was uncovered in Castletown. Neil Tom Whybrew, who lives in Peel, was presented with his grandfather Tom Steward Cubbon’s medal last week along with family members at a Manx Detectorist Society meeting held in the Manx Legion in Peel. The campaign medal was discovered in 2009 by Ronnie Clucas of Port St Mary while metal detecting on the fields near the Witches’ Mill in Castletown. The North Dakota Veterans Coordinating Council has approved the design for the new ‘funeral honor coin.” It’s officially called the North Dakota Commemorative Memorial Coin. The council is comprised of three members from each of the North Dakota veterans organizations: American Legion, Veterans of Foreign Wars, Disabled American Veterans, AMVETS and Vietnam Veterans of America.